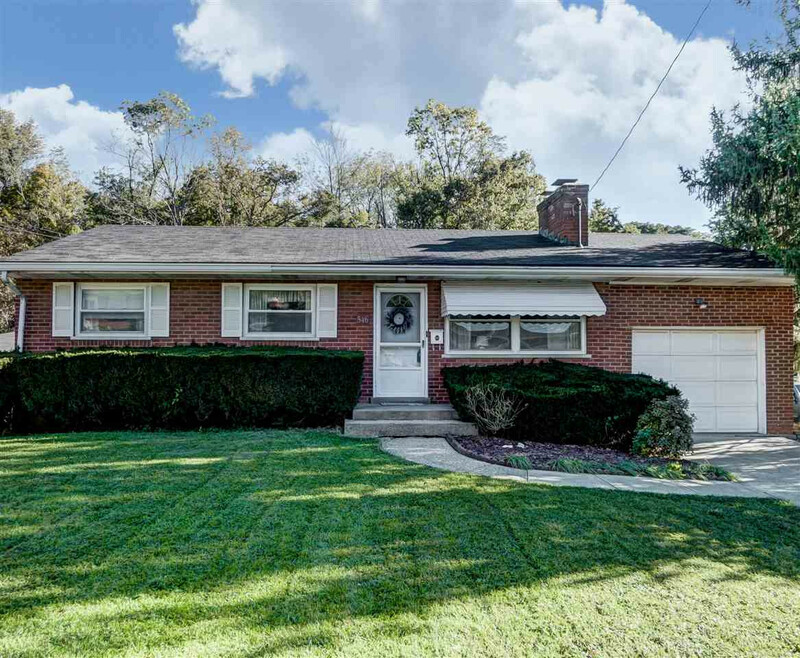 Cute 3BR, 2BA ranch has beautiful hardwood floors. Wood-burning fireplace. Updated eat-in kitchen with new stainless fridge and dishwasher, vintage XL stove/oven with griddle & storage, tile floors. Finished LL family room with a full bath, brand NEW carpet, spacious laundry, walkout & lots of storage. Large, level fenced yard with private patio backs up to woods and a creek. Oversized 1 car garage with sliding patio doors to back yard could even be converted to another living space. New Furnace/2013, Sump pump/2017. Minutes from expressways, airport, schools etc. Walk to a park. A must see!